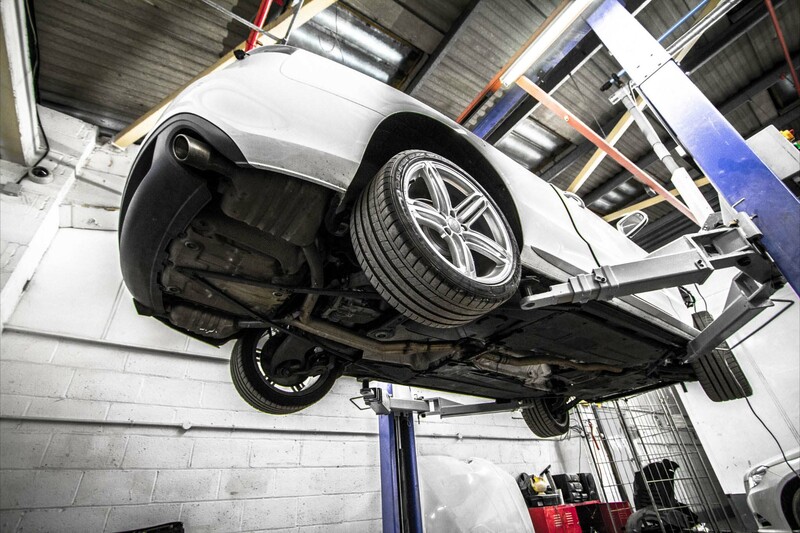 Using state of the art equipment and techniques our team of award-winning technicians can repair your vehicle back to showroom standards. We have established a standard of quality and loyalty with our clients that speak volumes about our work. We take pride in repairing vehicles to manufacturer standards as master craftsmen. We have heavily invested in our state of the art 20,000 sq ft workshop to keep our work on the cutting edge of technology, ensuring our customers receive the best results. All work completed by our team is covered with a three-year guarantee*, offering an extra layer of security for our clients.We have heavily invested in our state of the art 20,000 sq ft workshop to keep our work on the cutting edge of technology, ensuring our customers receive the best results. All work completed by our team is covered with a three-year guarantee*, offering an extra layer of security for our clients. We also provide our repair services for both Private and Trade customers at a highly competitive rate. To arrange an appointment with our estimate team please Contact Us. 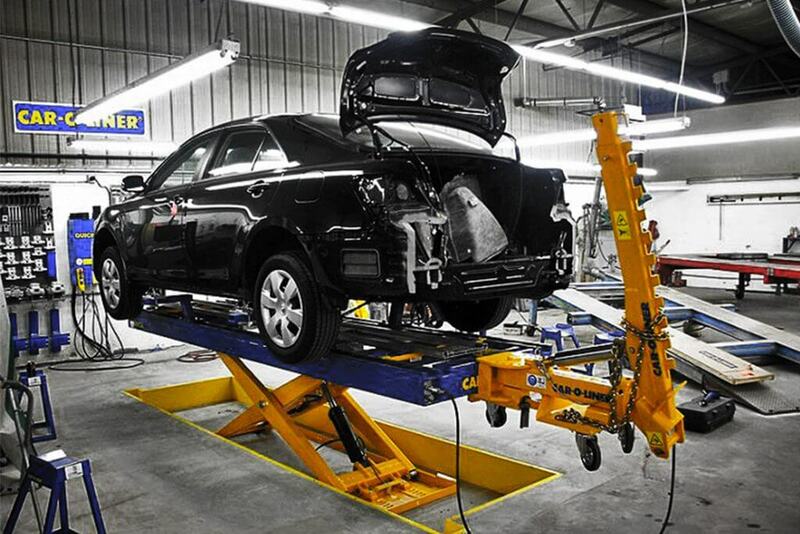 Our world-class technicians are able to align any vehicle correctly after an accident. In order to get such procedure accurate, we take measurements after every pull until your vehicle is at manufacturer’s requirements. 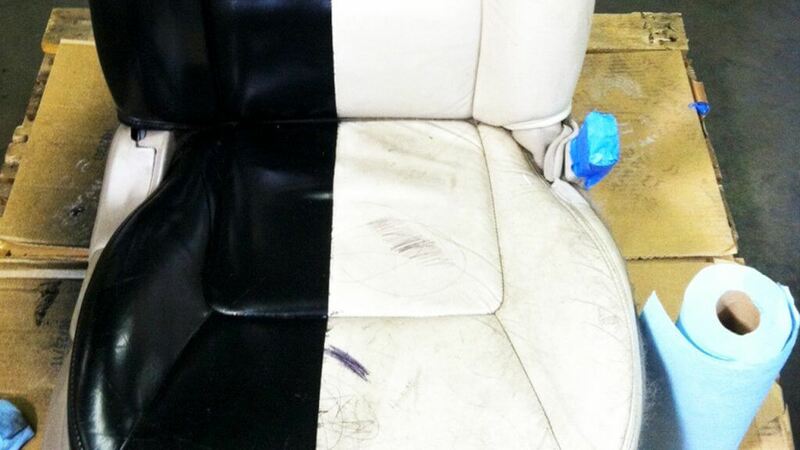 This process is fundamental for a professional accident repair project. The next process is simple yet needs a specific set of hand skills to complete correctly. 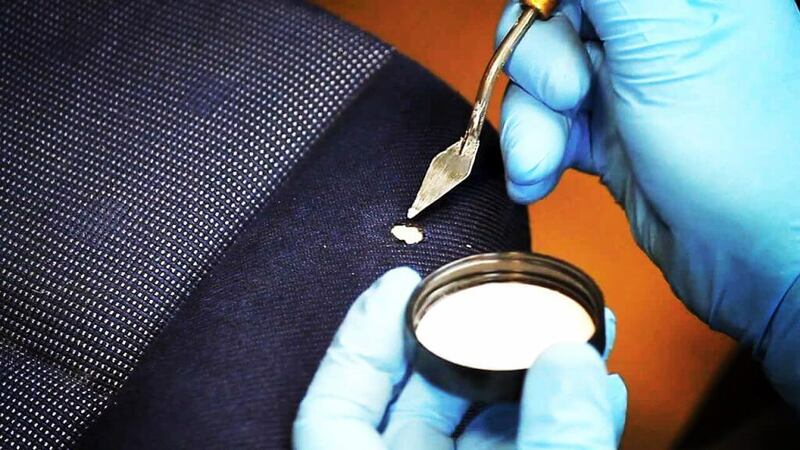 Our experts have a unique procedure when it comes to applying body filler. We prepare the surface before using specific methods and then use further specialist techniques after the filler is applied. This ensures that our method is of the highest quality. Just before we apply our paint, we take a moment to prepare the vehicle. 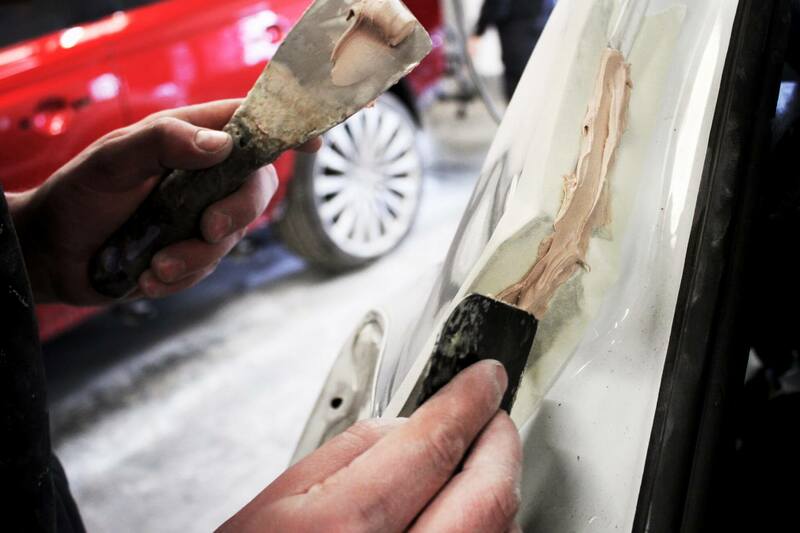 By doing this, we ensure maximised results when it comes to the painting stage. Often, once a fresh coat of paint is applied to a vehicle, the paint can reveal and amplify subtle flaws. 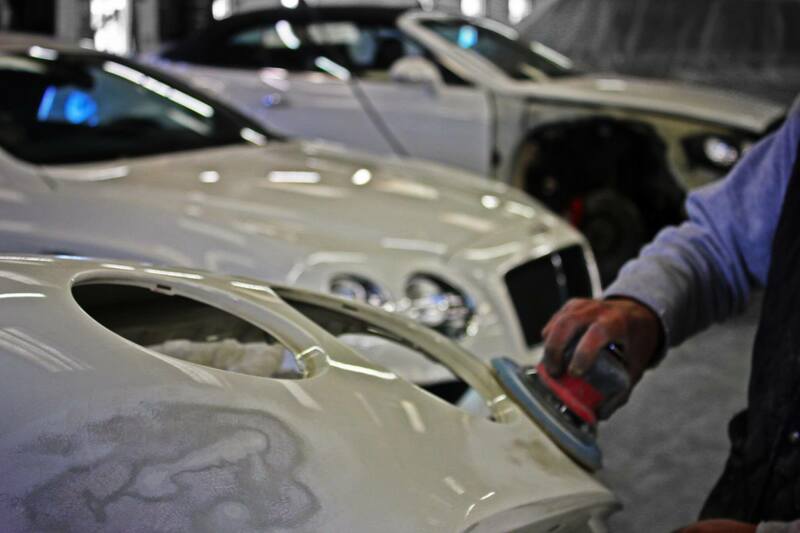 Therefore, we prepare the bodywork of a vehicle to ensure zero blemishes and flaws after application. Applying a fresh coat of paint can be difficult when it comes to accident repairs, especially when it’s only a panel that needs attention. 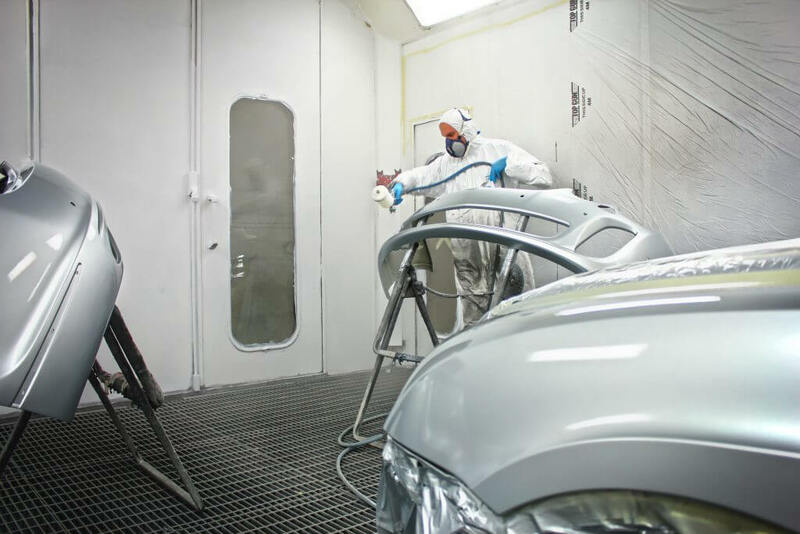 As a result, we are able to blend our paintwork in order for a panel to match the colour of the rest of the vehicle; this ensures a consistent colour throughout. No matter how big or small a panel or component may be we are able to apply paint and blend to provide a consistent finish. 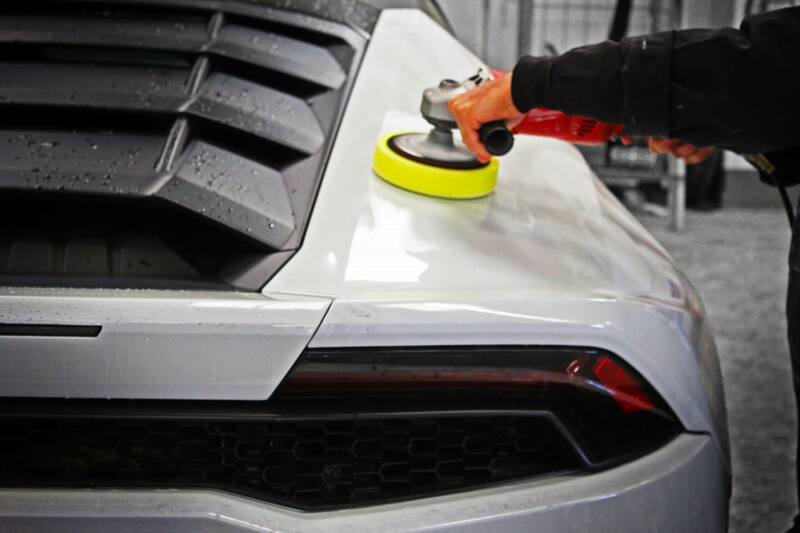 We apply various methods of buffing such as hand and high-speed buffing to ensure your vehicle is complete and finished to a standard that meets our quality assurance requirements. Buffing leaves every vehicle with a polished showroom finish, ready for the final stage. 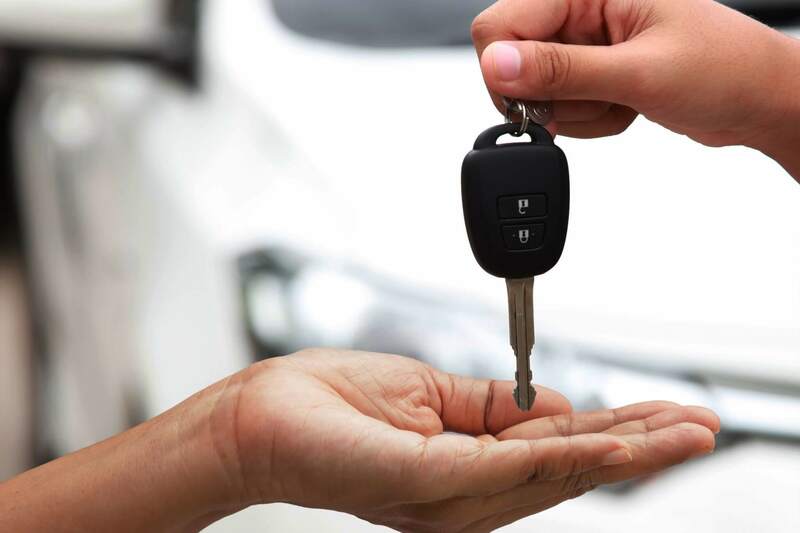 This is the final stage before a vehicle is returned to its owner. This procedure is done only by the hands of our experts. Here, our quality control team scrutinise every aspect of a vehicle, to ensure it meets our requirements before hand over. All events lead up to the stage where we are ready to reveal the work and hand over the vehicle back to its rightful owner. By this point, the car is completely restored and there are no signs of the vehicle ever being in an accident. It’s a pleasure to walk the owner around their vehicle and showcase the craftsmanship completed by our award-winning technicians. 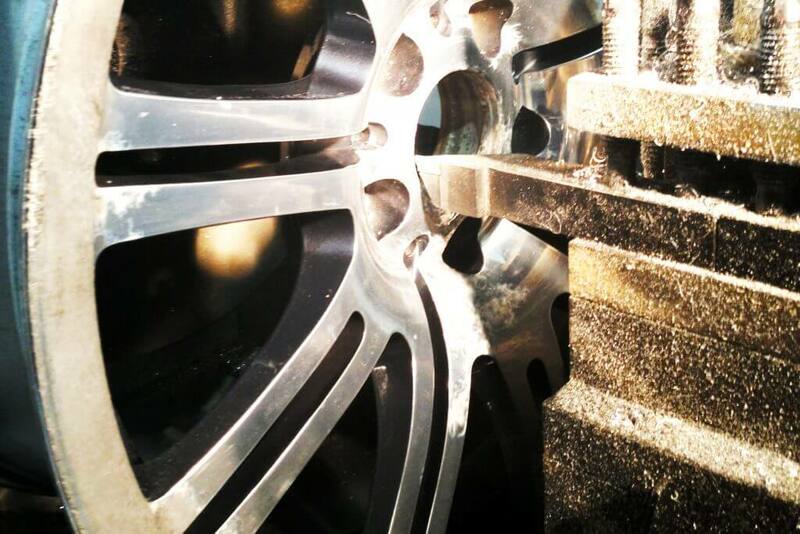 Diamond cutting is a meticulous process which involves the removal of a thin layer of an alloy from the face of the wheel using specialist lathing equipment. This leaves a shiny alloy finish, which is then lacquered to prevent corrosion. 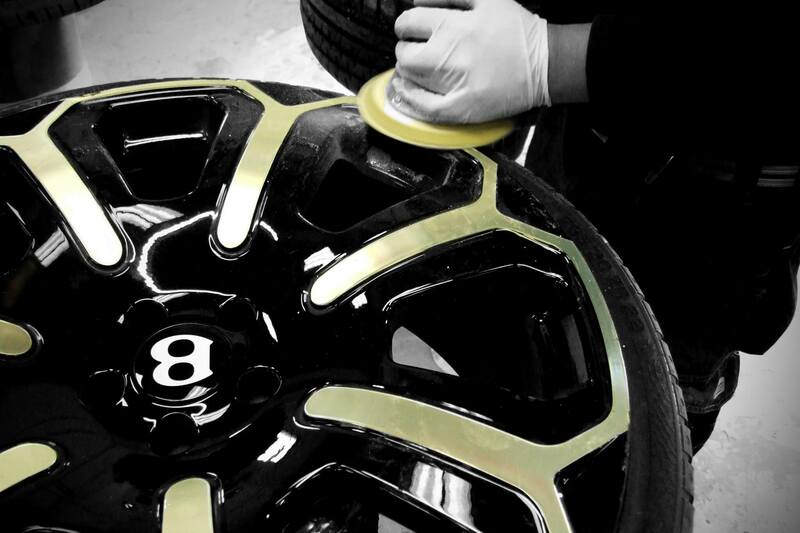 Combined with a contrasting base coat paint of your choice, this can produce some truly stunning alloy wheels. Enkahnz offers precision machine cutting using state of the art machinery to guarantee consistently high-quality diamond cut finishes. 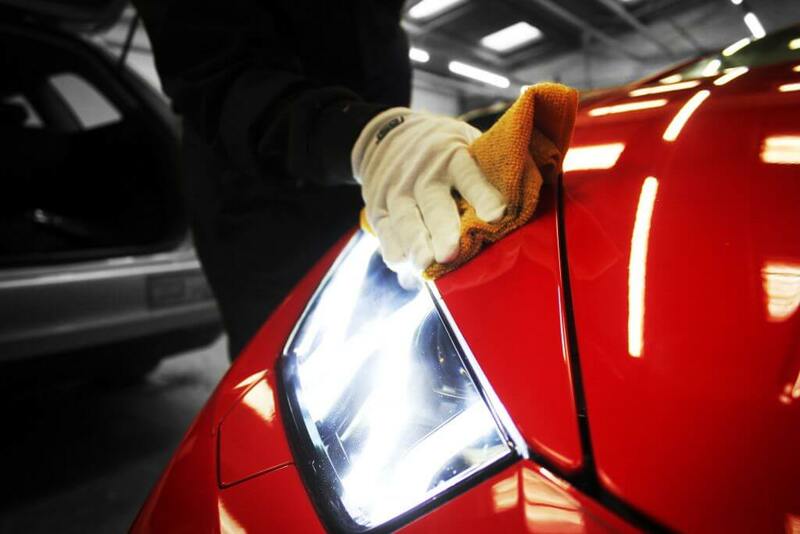 This will not only perfect the appearance of your vehicle but improve the performance giving you a smoother driving experience. If you are looking for experts in diamond cut alloy wheels, look no further and get in touch with the team at Enkahnz for a free, no obligation quote. 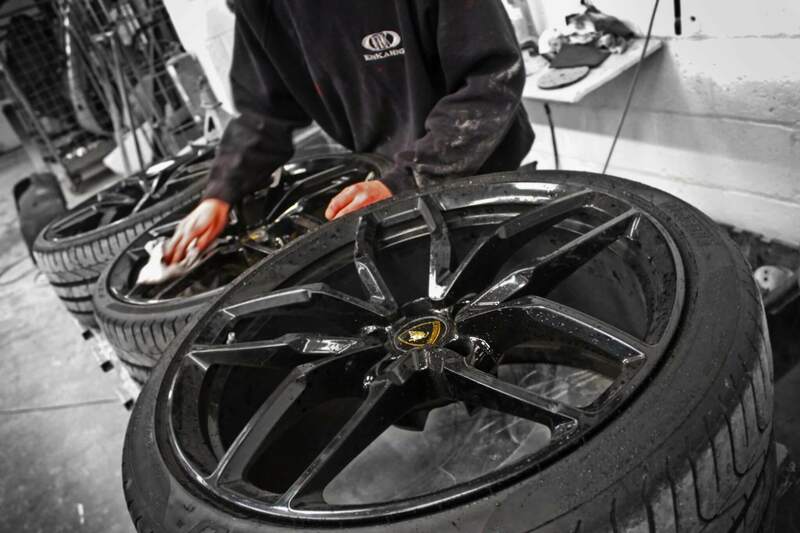 Our refurbishment department offers the same day service at a fraction of the cost of a replacement alloy wheels and vehicle interiors. Enkahnz specialise in any wheel damage from minor scratches and scuffs to curbed alloys, all can be fully restored to their original manufacturer standard. Prices start at £35.00 per wheel for smaller wheels and scales up dependant on damage and size of the wheel. 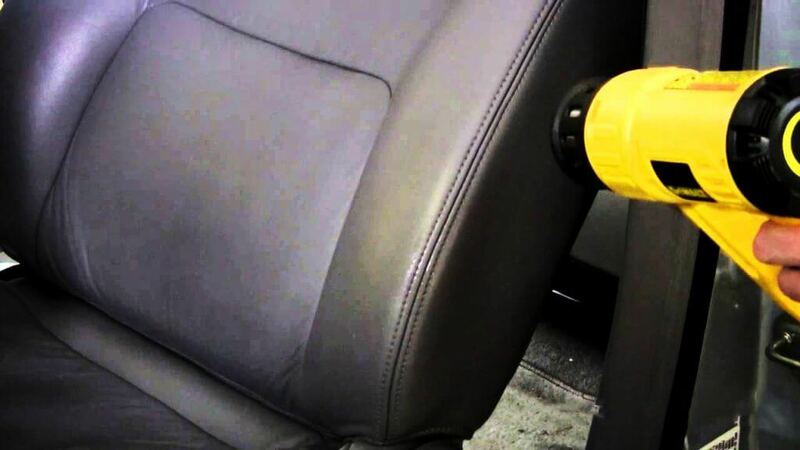 All forms of interior damage can be repaired, retaining vehicle value. The interior department can bring general wear and tear, cigarette burns, tears, scuffs and scratches back to showroom standards.